Help us raise money for St. Jude! 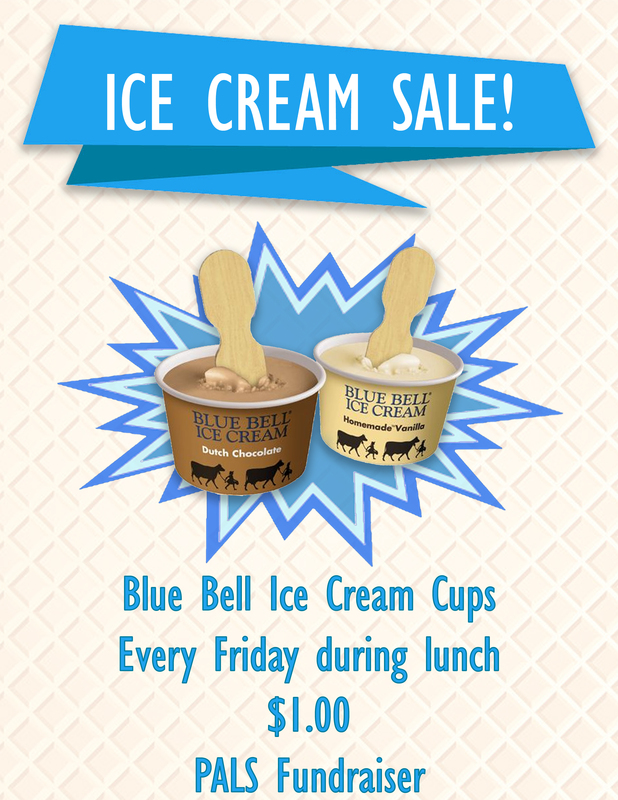 Ice Cream Sale every Friday at Lunch! Come in and tour our beautiful school! 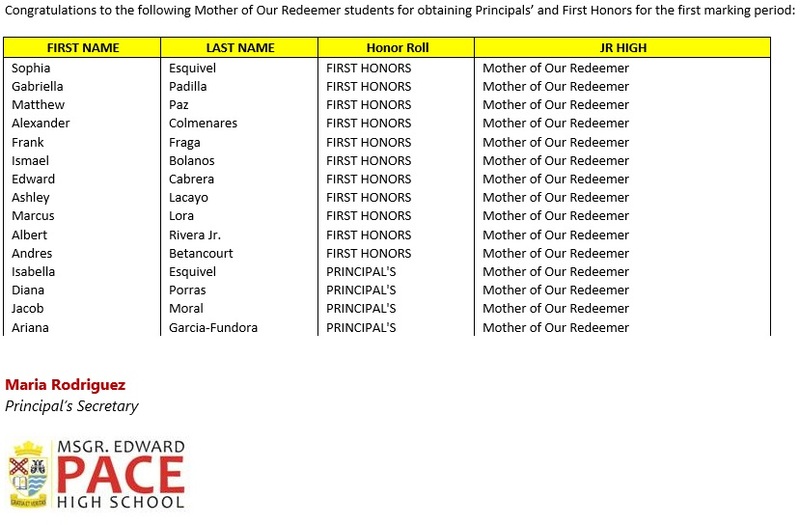 What our teachers do at M.O.R.